Yes, for once sitting here in India, I will ask for that. If it rains today, we shall not be able to witness the darkest lunar eclipse of this century. It is expected to last for over 100 minutes – one of the longest and darkest lunar eclipses of this century. The previous one took place on Aug 6, 1971 and next we shall be able to witness it only on June 6, 2058. 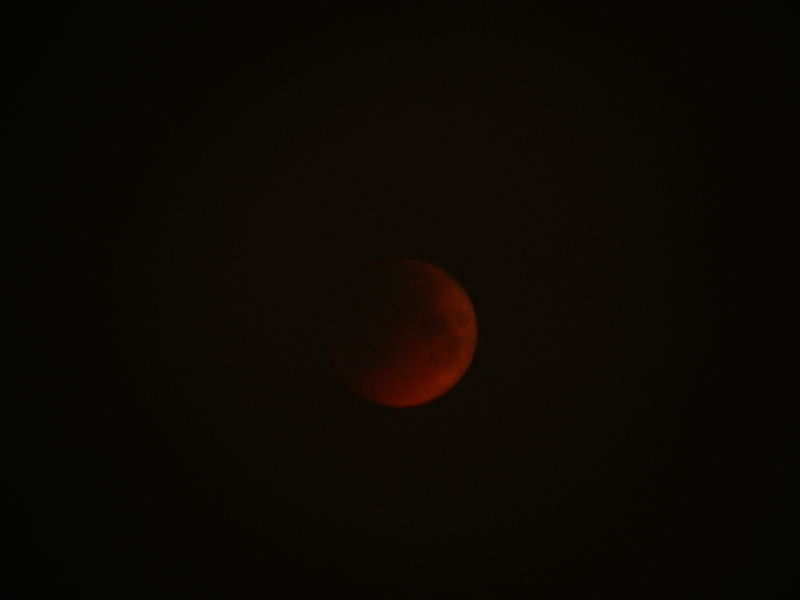 Scientists say that the moon will pass deeply through the earth’s umbral (dark) shadow to assume a coppery red colour. So, all you skywatchers and photographers, do not miss this out! Time yourself for 10.53 pm IST today (June 15, Wednesday) when the eclipse will start. But it would be only around 12:00 midnight that the moon will be in the umbra and will come back to its original form only around 4:30 AM. Those living in Africa, Central Asia, South America, West Africa and Europe, East Asia andAustralia will also be able to see this phenomenon. India: It is believed that during the eclipse, the moon emits bad rays towards the earth. Pregnant women take special care to protect the unborn from the rays. Hence people hide inside during the eclipse and then mop and sweep the houses. Same is the case with people across the border in Pakistan. China: The belief is that a dragon eats the moon and hence people would shoot cannons to scare away the dragon. Japan: This is a more scientific reasoning. They believe that it signifies that an earthquake is around the corner. Are there more superstitions attached to a lunar eclipse? Let us share them just for fun, rest, let us get back to the business of capturing the natural phenomenon – through our eyes or the camera lens. Did you see it? How was it? Hey, why dont u post few of your very good photos with your security background, and few lines on that would do as a photo-blog?